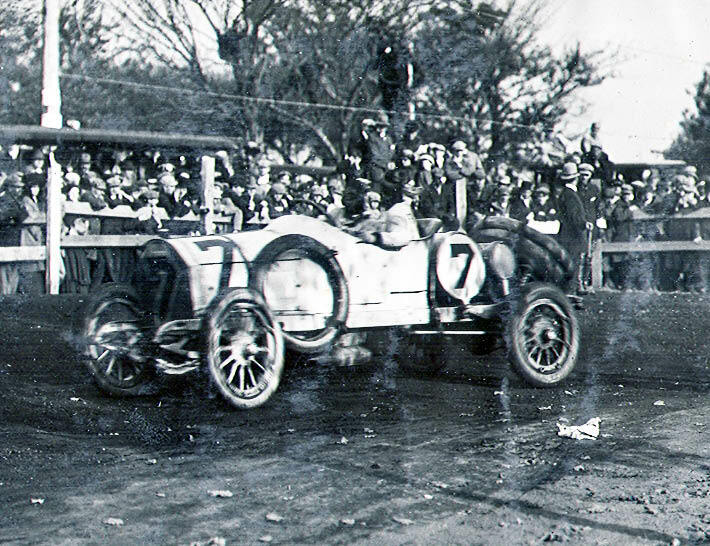 #7 Benz driven by Eddie Hearne. Finished 8th. Led most number of laps. Completed 22 laps averaging 61.2 MPH. 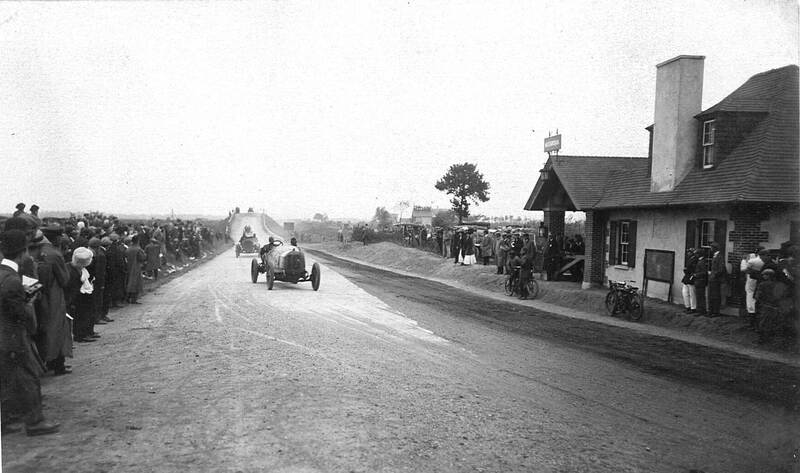 Hearne at the Old Country Road Turn at jericho Turnpike. 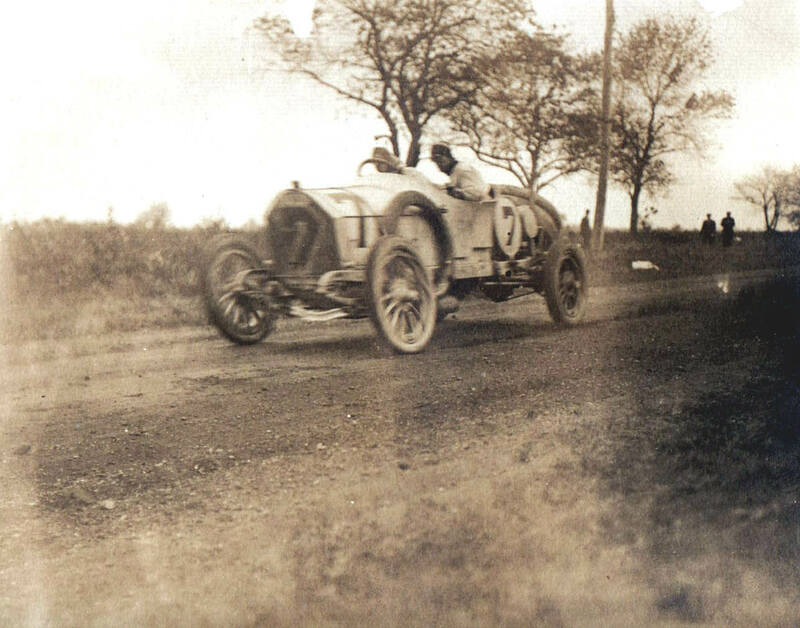 #8 Benz driving by Franz Heim. Finished 27th. Caught fire during lap 6. 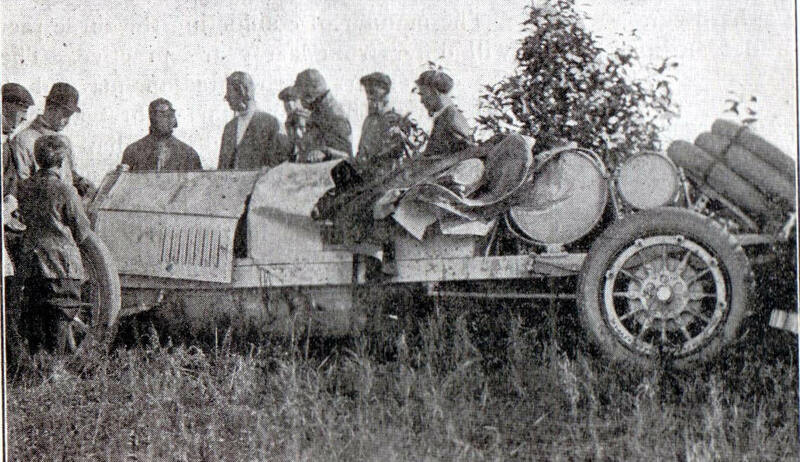 The original driver for this Benz was 1908 Vanderbilt Cup Race winner George Robertson who crashed in one of the strangest practice accidents in Cup history four days before the race. 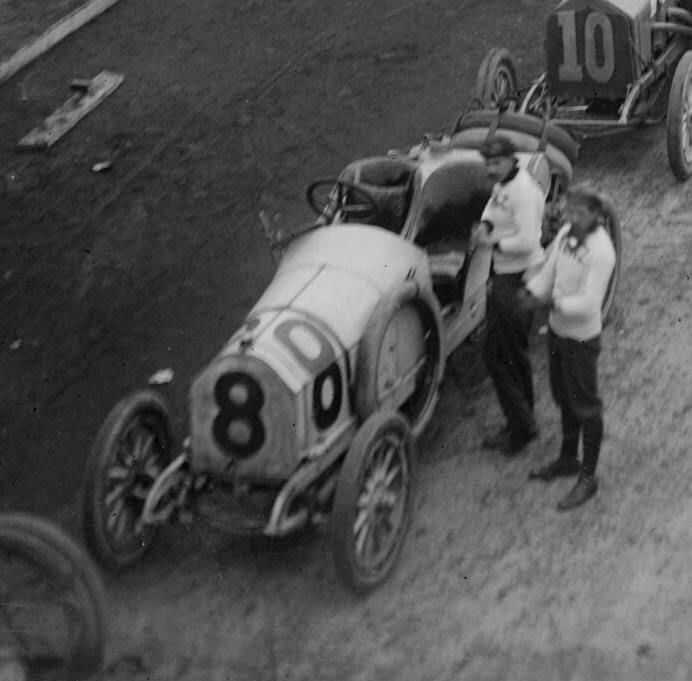 It is unclear whether this car was repaired in time for the Vanderbilt Cup Race or a backup Benz was used. 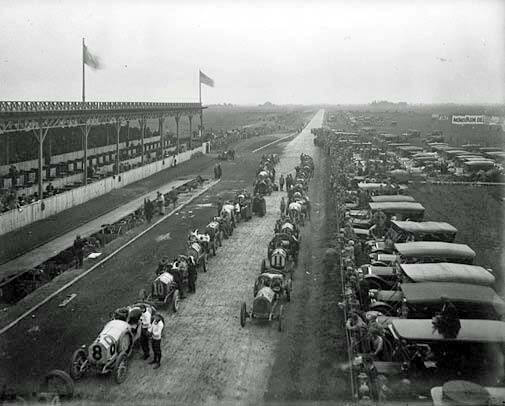 The #8 Benz preparing for the start at the grandstand on the Long Island Motor Parkway. 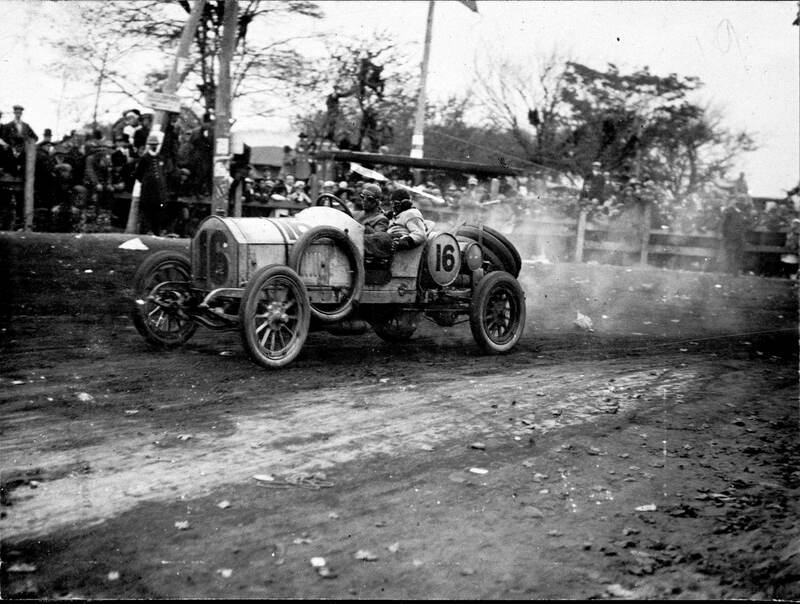 #16 Benz driven by David Bruce-Brown. Finished 12th. Flagged while running during lap 22 when race was called. 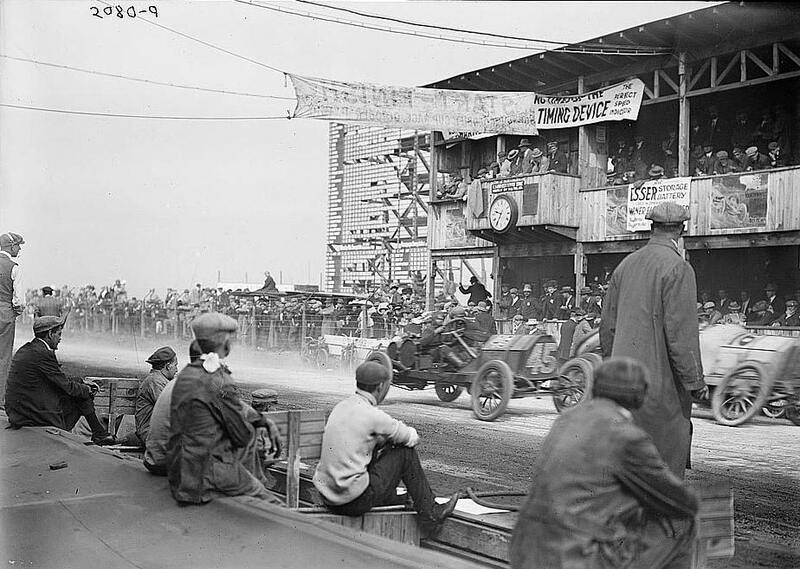 The #16 Benz leading the #45 Marmon at 9:34 AM in front of the press box and grandstand pits. David Bruce-Brown leading the #9 Amplex in front of the Massapequa Lodge. 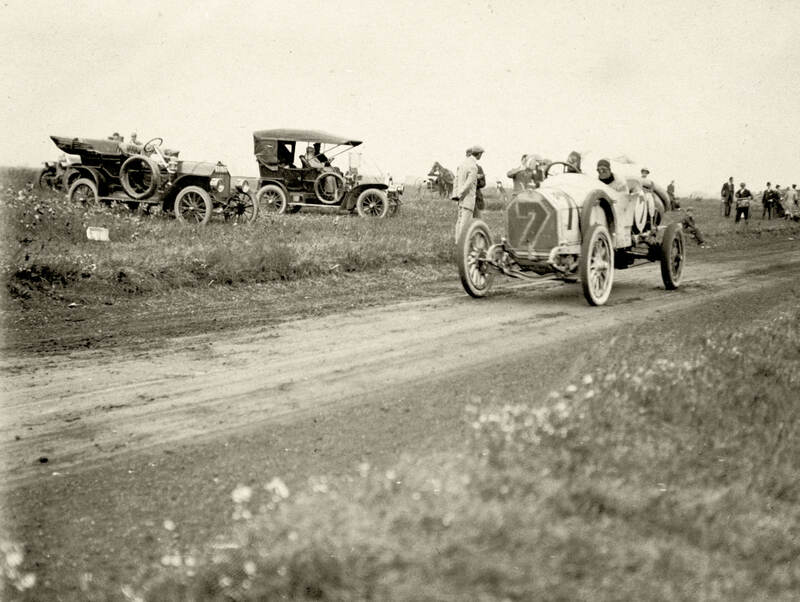 The Benz at the Old Country Road Turn.